A high of 48 and a chance of rain means the weather is perfect for a visit to the museum. 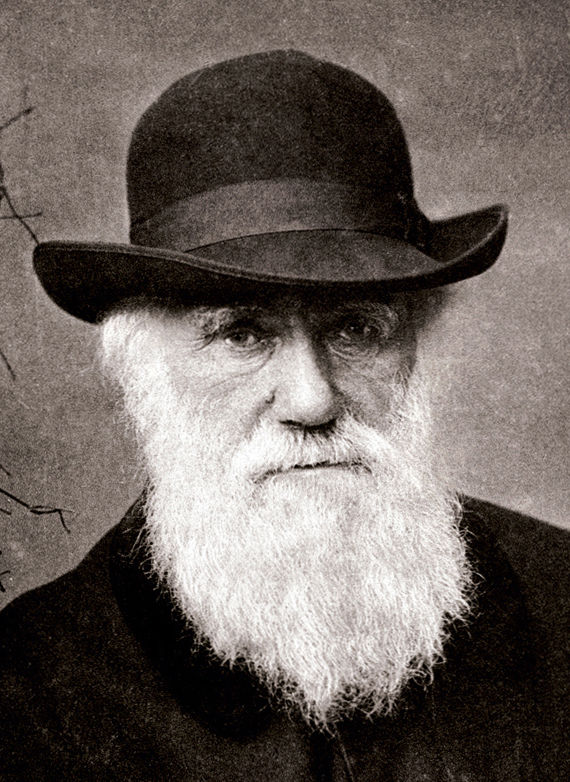 The Science Museum is hosting Darwin Day this Saturday, with a variety of presentations and a large number of displays from various area schools and universities. Some if sounds more geared towards adults, but then there is certainly something for the younger generation (Earthworm Race? Caterpillar Experiment?) as well. Plus, at 1:30 and 2:30, there are two Meet the Animals presentations. This entry was posted in Animals, Food, History, Indoors, Nature, Science by daddyweekly. Bookmark the permalink.